Alan Preston (ClickandGo) found Shergar! 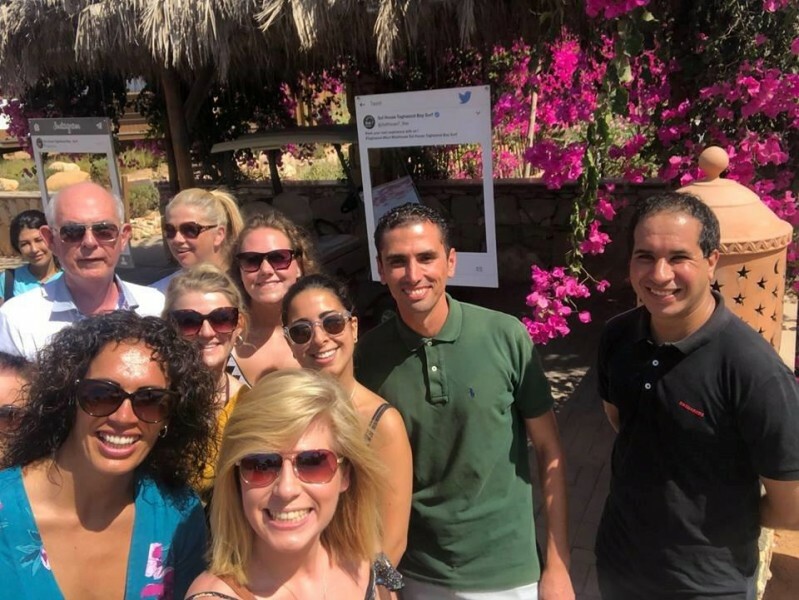 The Moroccan National Tourist Office and Air Arabia, along with Michelle (TravelMedia.ie), recently hosted a group of Irish agents on an educational trip to Agadir, Morocco. 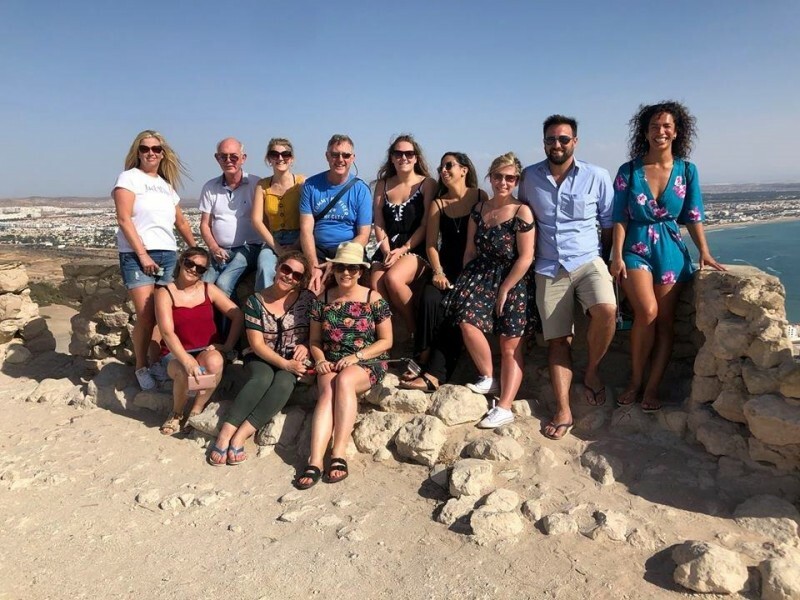 Agents from Sunway, J Barter, Killiney Travel, Best4Travel, Fahy Travel, Travalue, Navan Travel, Freedom Travel, Shandon Travel, Cassidy Travel and Click&Go all took part in the three day trip, flying on the new direct flight from Dublin Airport to Agadir with Air Arabia. 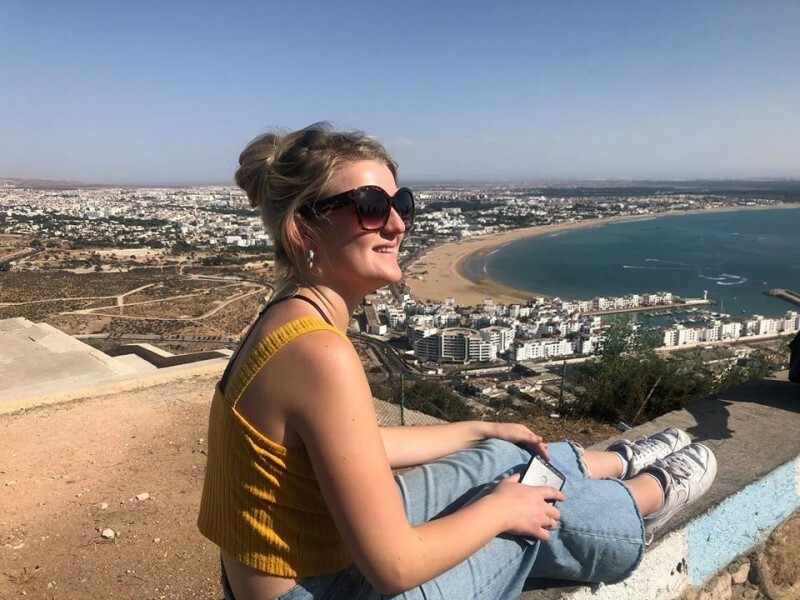 Air Arabia now offer twice weekly flights direct to Agadir (Wednesdays and Saturdays). 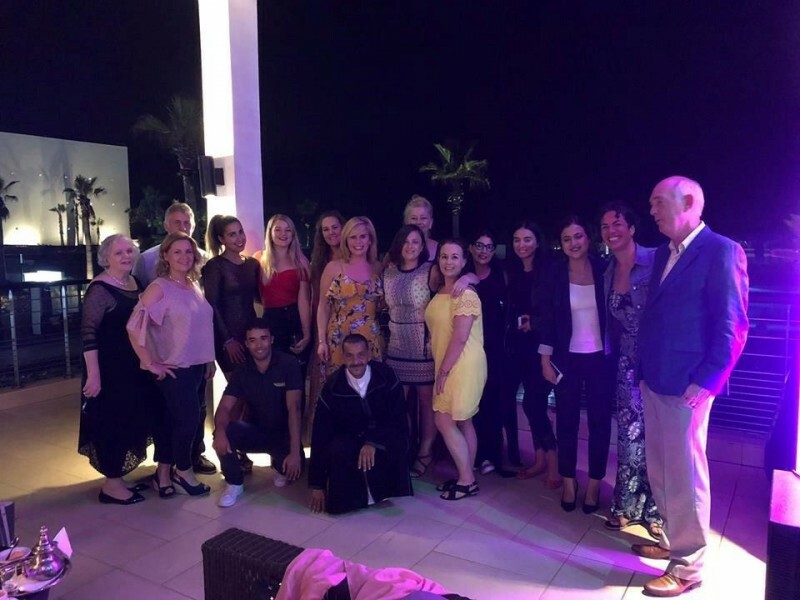 While there they stayed in the stunning surroundings of the 5* Sofitel Royal Bay Hotel, located right on the beach with stunning views of the sunset. 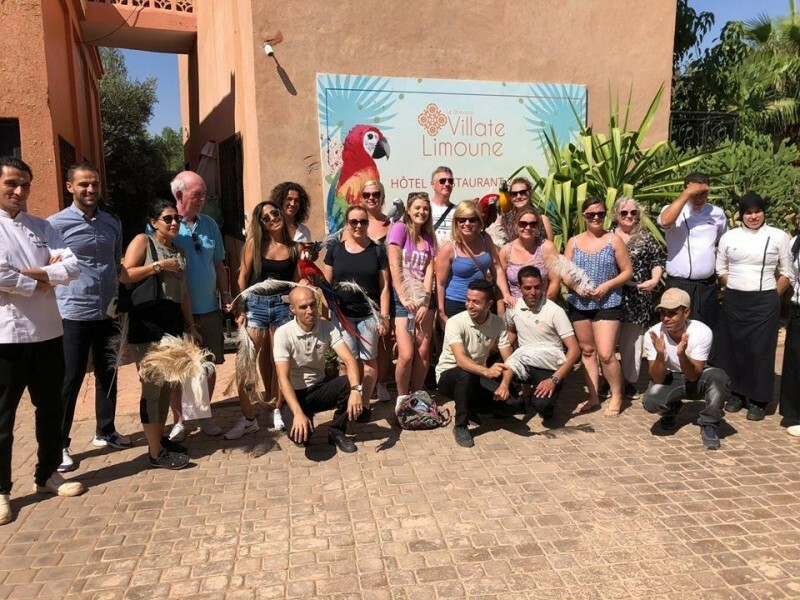 They also visited other hotels in the region including the 5*RIU Tikida Palace, the 5* Sol House Taghazout Bay and the 5* Hyatt Park. 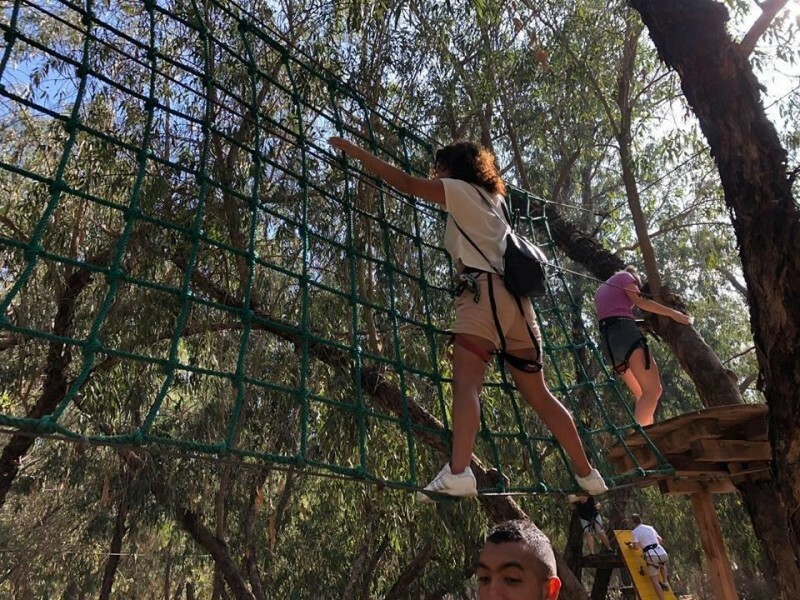 They enjoyed some fantastic activities including surfing lessons and yoga sessions on Paradis Plage before a relaxing evening poolside in the 5* Paradis Plage Hotel, go-karting at Agadir Karting, a tree climbing obstacle course at Accro Branche Souss Park and of course shopping at the local Souk. 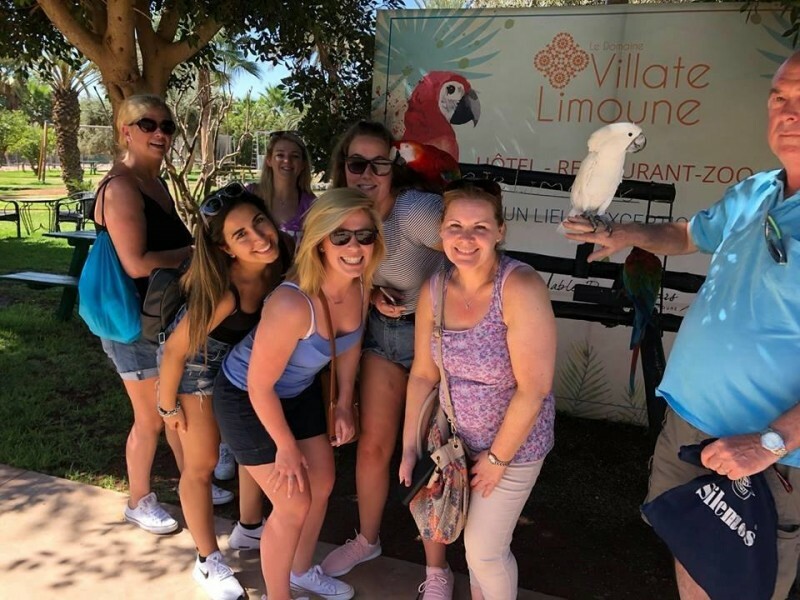 The group was also surprised with a morning at the Villa Limoune animal ranch where they got to spend the morning with llamas, horses, kangaroos, monkeys and birds of all shapes and sizes – much to the delight of Richard Cullen (Killiney Travel) who may or may not have attempted to smuggle one home in his hand luggage! 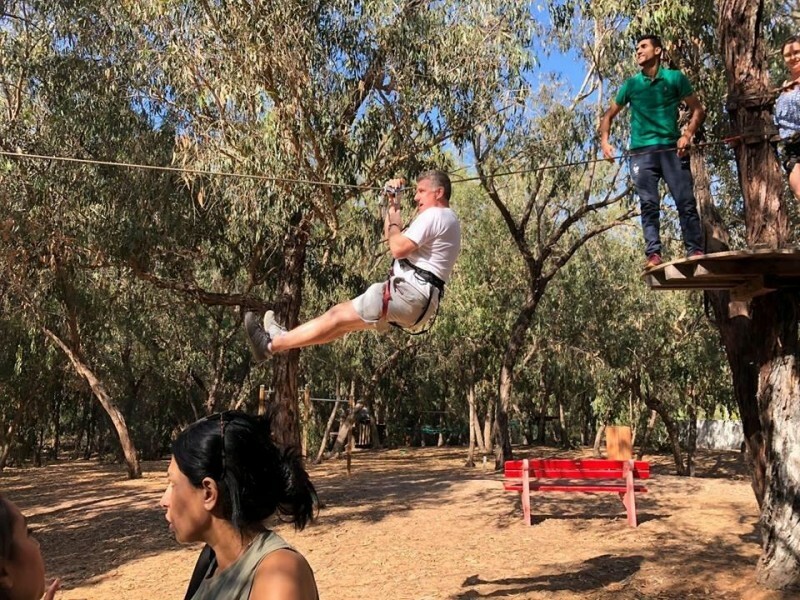 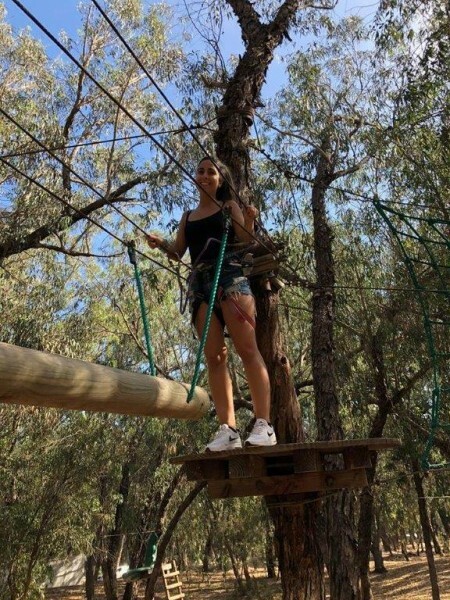 After some traditional food and dancing it was off to try their hand at some tree climbing obstacle courses and go karting which proved very entertaining for both participants and spectators alike! 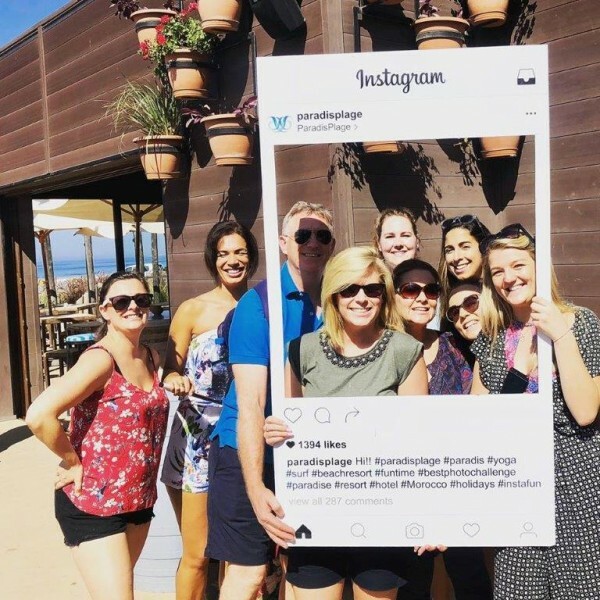 All in all it was a very enjoyable and successful trip, opening up everyone’s eyes to Agadir as a holiday destination and showcasing the best of what is on offer. 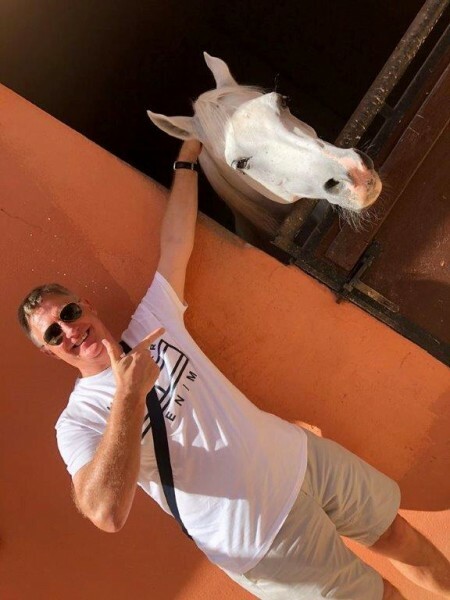 It’s safe to say it’s popularity will be flying through the roof before long! 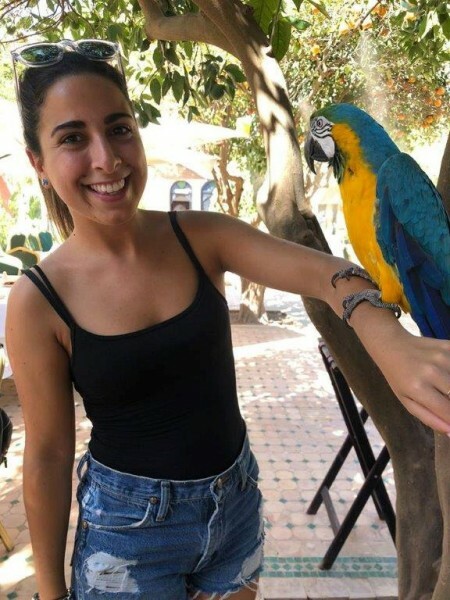 For more information on Agadir and flights from Dublin visit http://www.visitmorocco.com and http://www.airarabia.com.